HP SATA drives are designed for the reliability and mass storage demanded by today’s entry server and external storage environments. The SATA portfolio is categorized into two categories: Entry (ETY) and Midline (MDL) drives. 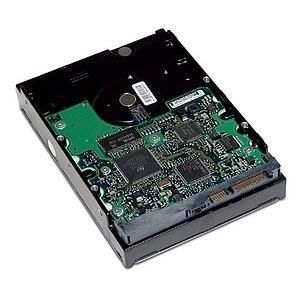 HP SATA Entry drives are the lowest unit-cost solution for entry-level servers. HP SATA Midline drives are designed with economical reliability and performance for external storage, backups and archival applications. These high capacity drives provide the lowest $/GB to our customers. Both Entry and Midline SATA drives provide the best price advantage for non-mission critical applications with low workloads of 40% or less. HP SATA drives are available small form factor (3.5-inch) and large form factor (2.5-inch) and ship with a standard one year warranty.